It's been a busy month. 'He Took His Skin Off For Me' has been selected for several incredibly exciting and awesome festivals, most of which are embargoed. 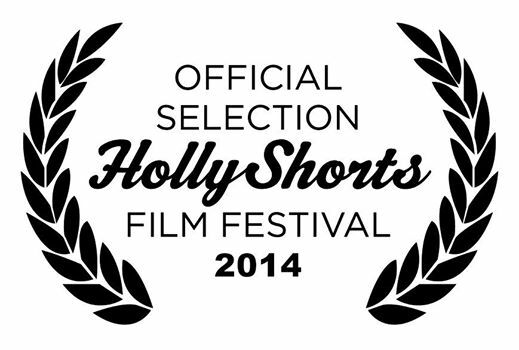 However I'm proud to be able to announce our selection for RIIFF (Oscar Qualifying), Hollyshorts and NociCortin 2014. I will be attending the Noci Cortin festival this week. If you are in LA you can check us out on August 19th, 7:30pm as part of the 'Edge Of My Seat' program (tickets here). If your in Rhode Island, you can check out the flick at RIFF on August 7th, 8:15pm (tickets here).